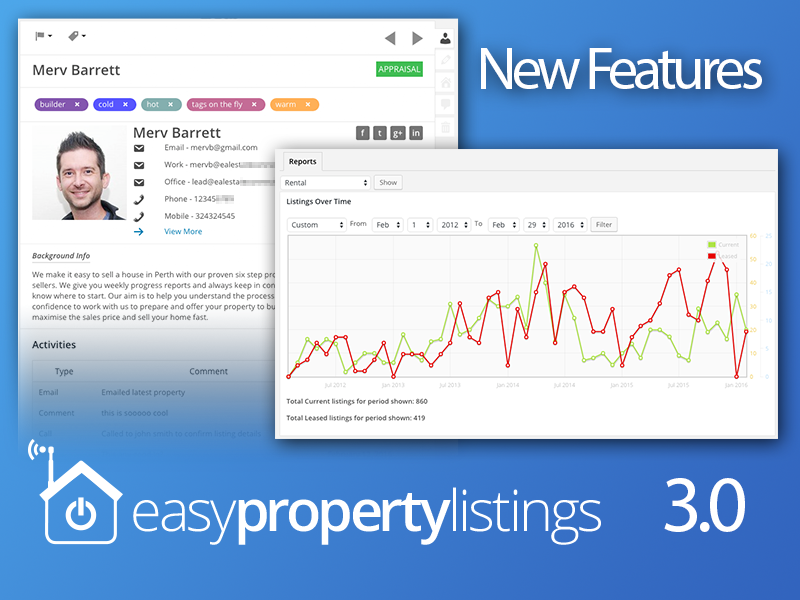 Easy Property Listings v3.0 Beta 4 is now available via the downloads page. This is a major feature release that introduces new features and enhancements to Easy Property Listings, the Easy Property Listings API and the Easy Property Listings Add-On Framework. 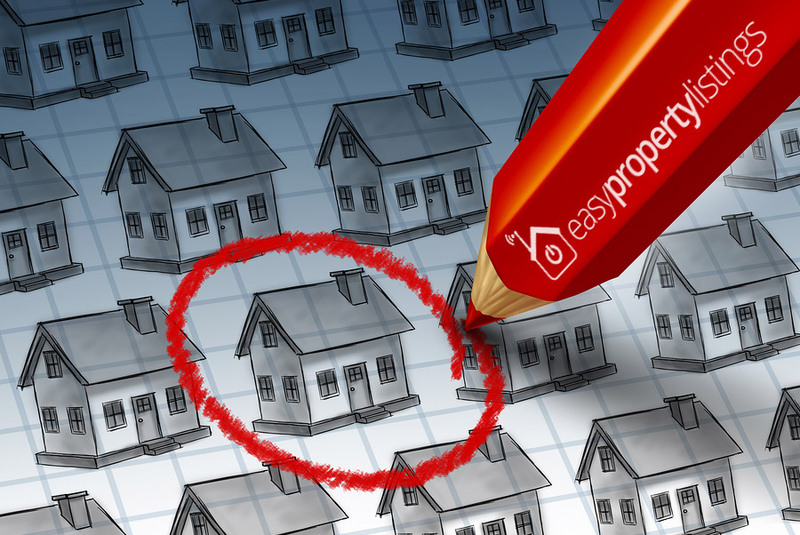 This release has been a huge undertaking by the team here at Easy Property Listings and we are really excited that we are on the edge of releasing the new version to the WordPress and real estate communities. The plugin has grown by 30% with new code and we have ensured that everything is optimised and even with the new features we have improved the plugin performance through code optimisations. This release also sets the stage for future add-ons currently in development that will be released in the near future. Continue reading for a quick rundown of the new features and enhancements and we’d love for you to help us beta test the next feature release of Easy Property Listings! 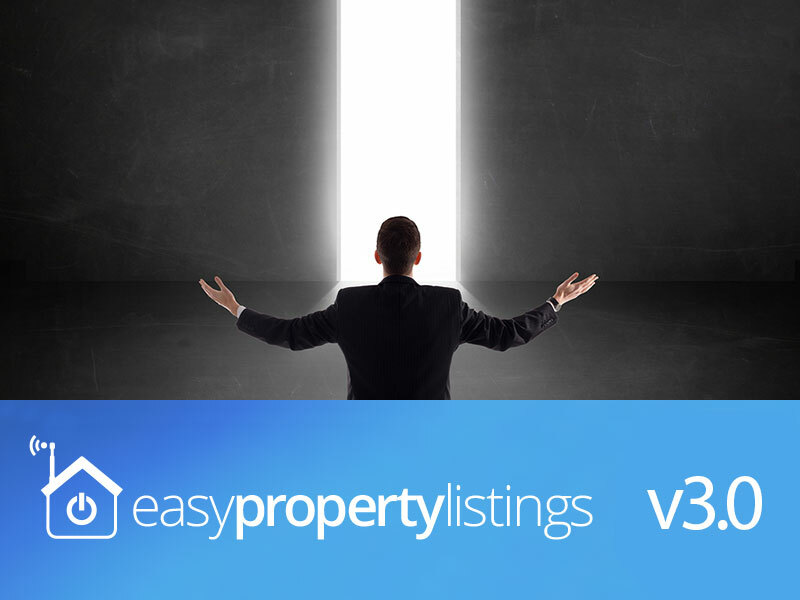 We are so excited to finally share our plans with you and what we have been working on for the past few months and what you are going to get and be able to do with Easy Property Listings 3.0 on your WordPress website. It’s a release we are very proud of in terms of functionality and of what it can do for your real estate listing website. 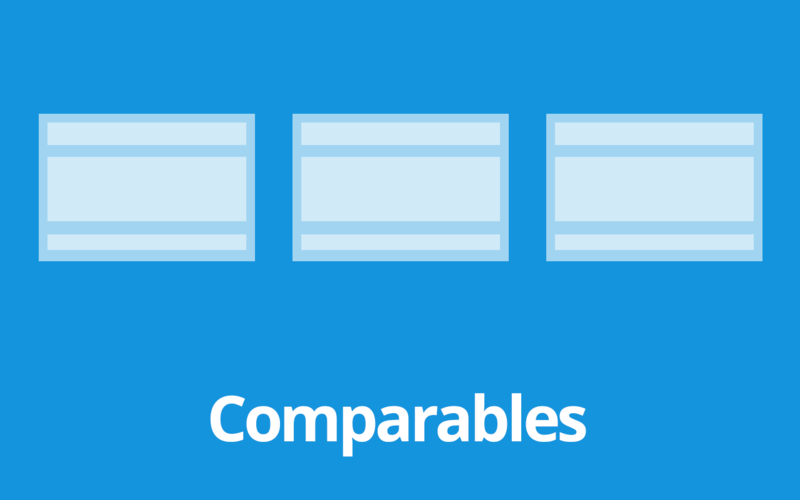 With the new release comes two new significant components to Easy Property Listings 3.0 which are, Reports and Contacts. Growth has challenges, never give up! 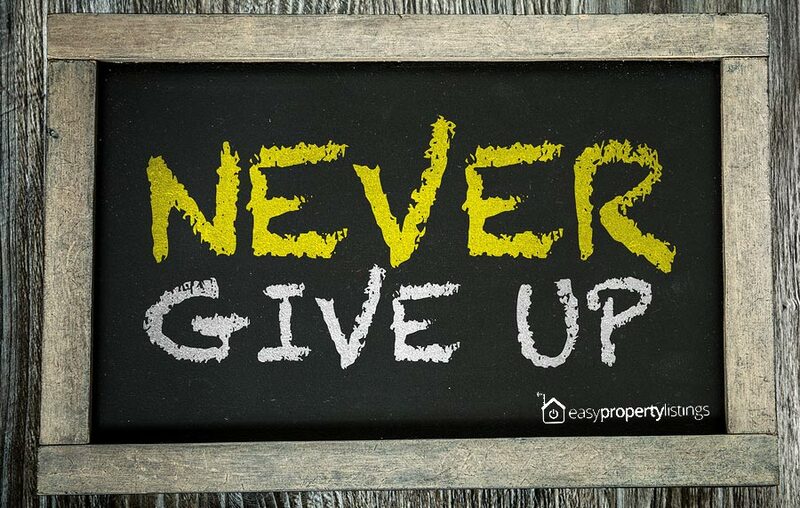 The past few weeks have been difficult here at Easy Property Listings as we adapt to growth. We are really sorry for the slower response to resolve your support ticket. I am really sorry that we have not been able to give you the best support we can to get the most out of the plugins. We are away from our desks until October 2nd and have a reduced capacity to provide support and plugin improvements during this time. 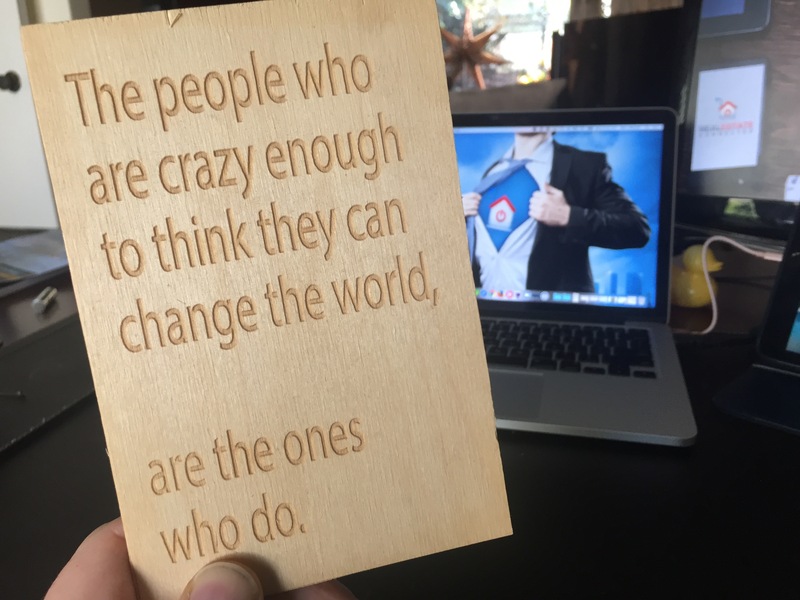 We are also moving to a email-based support system to better handle your support requests. 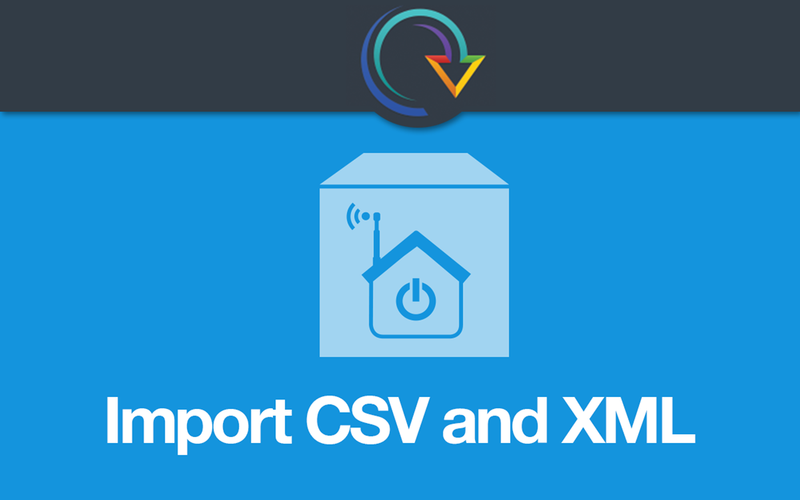 You can open a support ticket using the new email-based support system powered by Help Scout. We will be checking the support forum from time to time however as we are travelling and have limited internet access, support will be reduced until our return.